A major new trade show to highlight the vibrant events industry in the South West is to take place next January. Called MEET South West, it will be the first of its kind to provide a showcase for the region’s thriving meetings, incentives, conferences and events (MICE) industry and will bring together professional buyers, planners, agencies, venues and suppliers from across the region. As well as a curated exhibition, MEET South West will also feature industry-led workshops and presentations, networking opportunities and a drinks reception with entertainment – making it a must-attend event for all businesses involved in the region’s MICE sector. The event, which takes place on January 30 at We The Curious (formerly At-Bristol) on Bristol’s Harbourside, is supported by the area’s key destination marketing organisations Destination Bristol, Visit Bath and VisitWiltshire along with the wider business community from across the region. 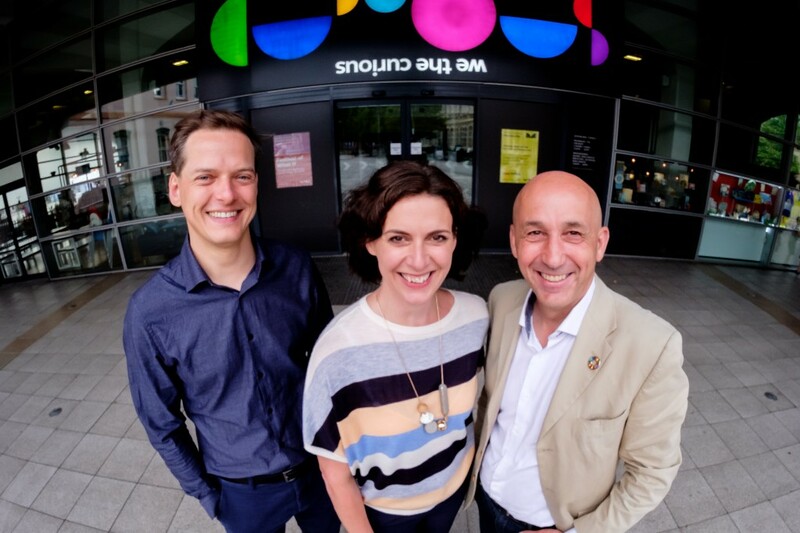 Franco said: “MEET South West has been organised in direct response to requests from many in the industry to showcase the breadth and energy of the South West’s event ecosystem.